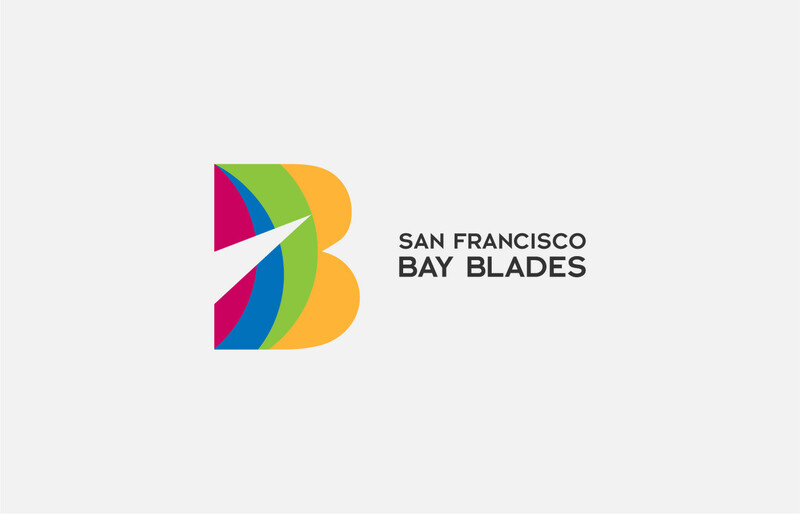 Rebranding of SF Bay Blades. 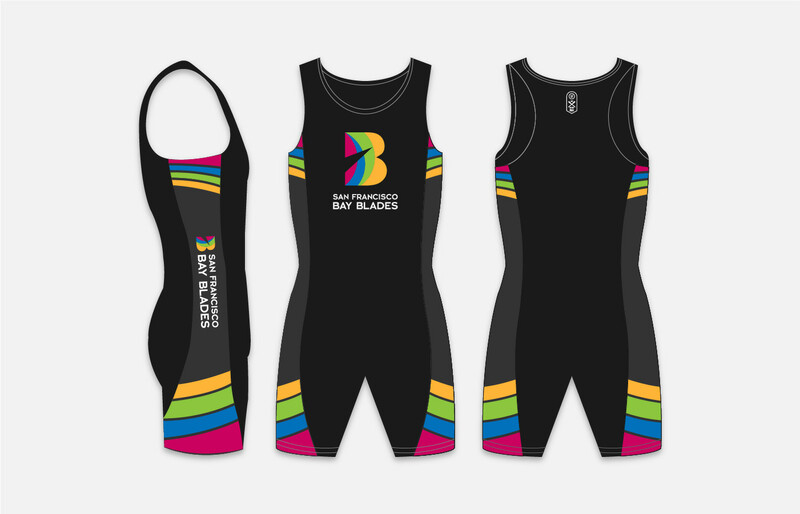 The San Francisco Bay Blades is a lesbian, gay, bisexual, and transgender (LGBT) organization dedicated to promoting both the sport of rowing in the LGBT community and the visibility of LGBT athletes in the rowing community. 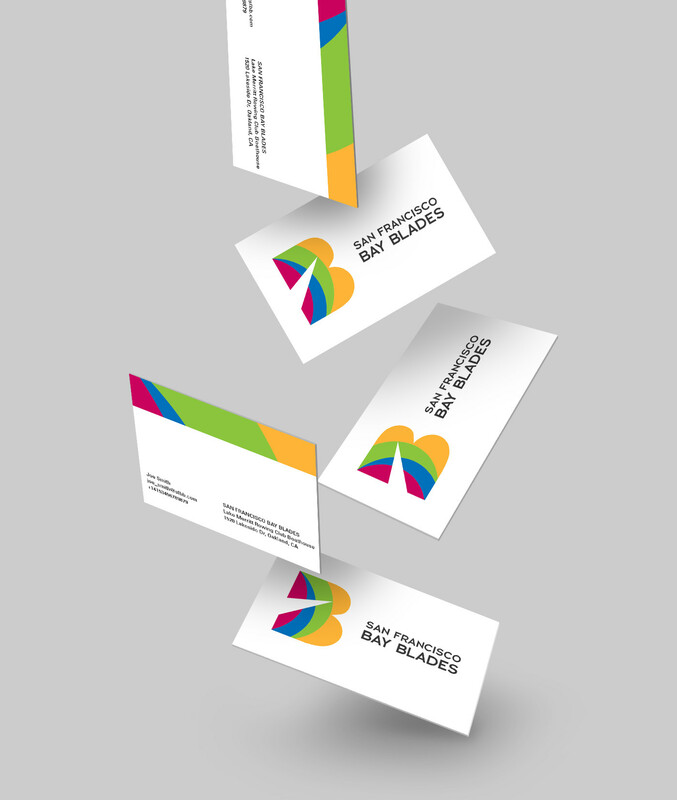 San Francisco Bay Blades is a program of Lake Merritt Rowing Club. Their focus is competition. They are seeking athletic people who like to train hard and compete, want to attend several practices a week, and want to have fun doing it. 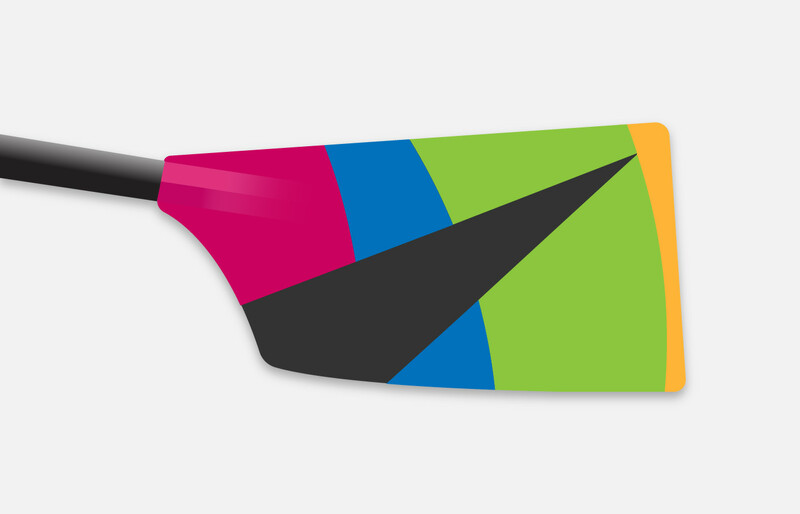 The mark is a capital B – that represents the team’s name (Bay Blades). 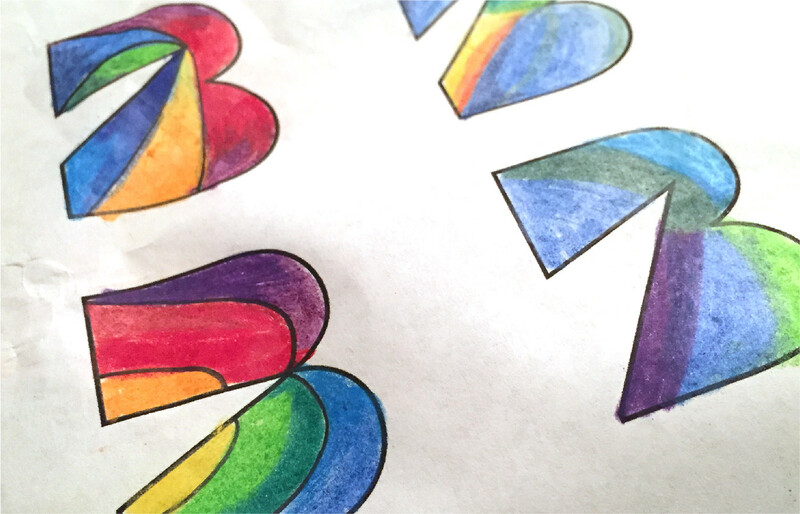 The shape that cuts the B in diagonal represents speed and direction. 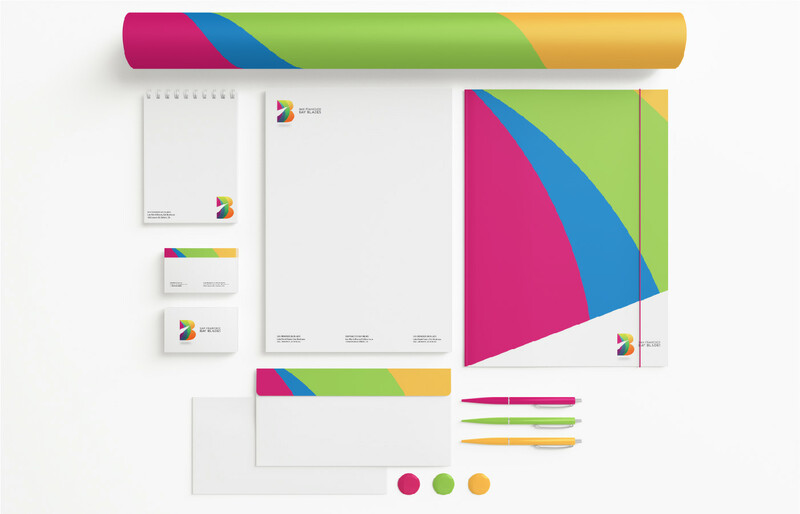 The cut also represents the blade. 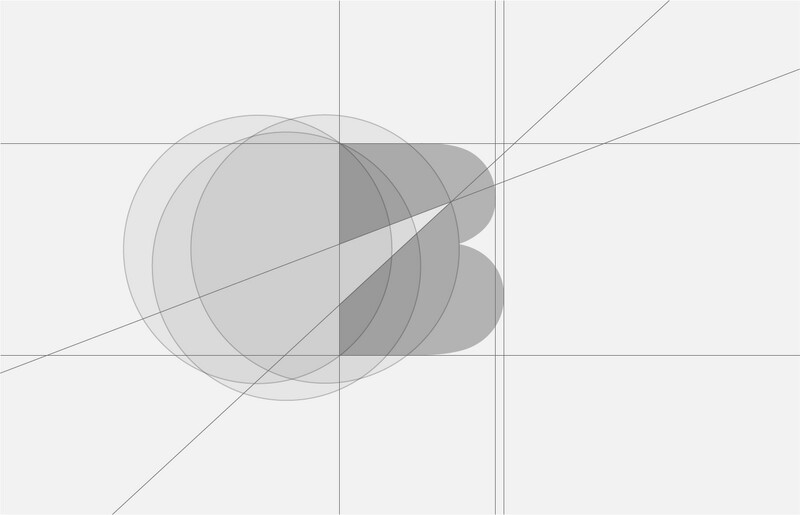 The mark is segmented in different colors which represent the ripples. 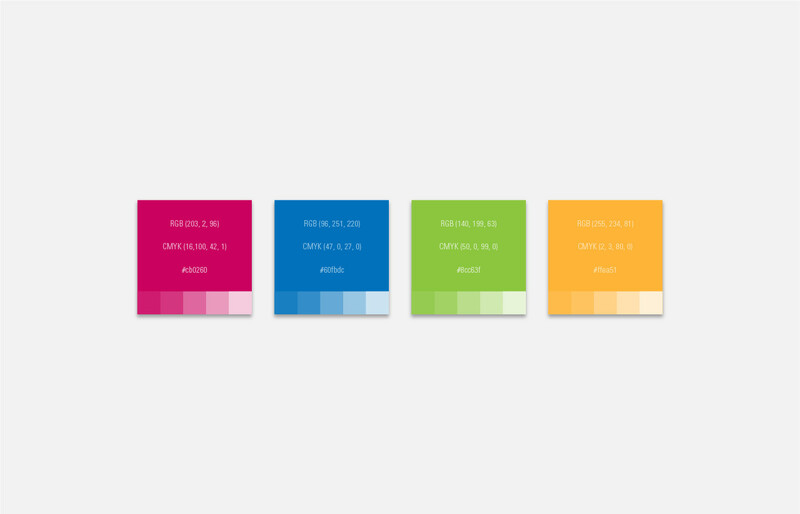 To add the spirit of the team, vibrant colors (rainbow) are chosen that made strong contrast with the background.